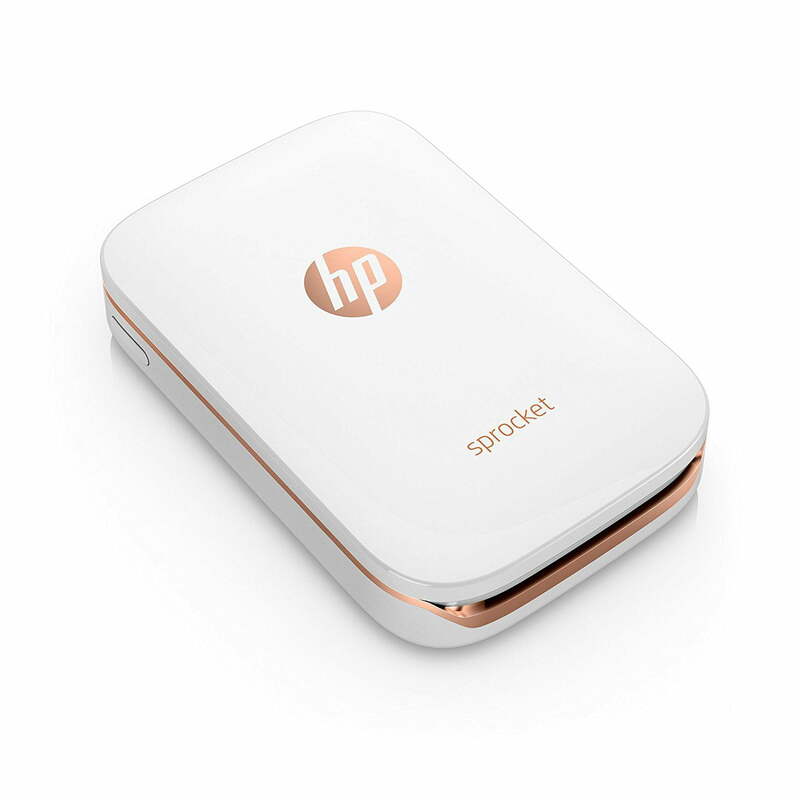 The HP Sprocket is easy and fun to use. I was ready to print pictures from my phone in a matter of minutes. When I demonstrated the printer to friends, their reactions were 100% positive. I use one of the pictures to advertise my piano school biz; i.e., I stick a piano player pic on the back of my phone. Great product!!! Tbook.com crawls the web to find the best prices and availability on products like HP Sprocket Portable Photo Printer, Print Social Media Photos on 2x3 Sticky-Backed Paper Black (X7N08A). This product is one of the more popular items we list which is why it is in our "hot deals" section. If you have any questions on this product, please give us a call at 734-971-1210 during the hours of 9am - 5pm EST for assistance. Thank you for shopping at Tbook.com, the Internet Department Store!